London is a global capital. It has more than 2,000 years of history to discover and some of the greatest museums and art galleries in the world. 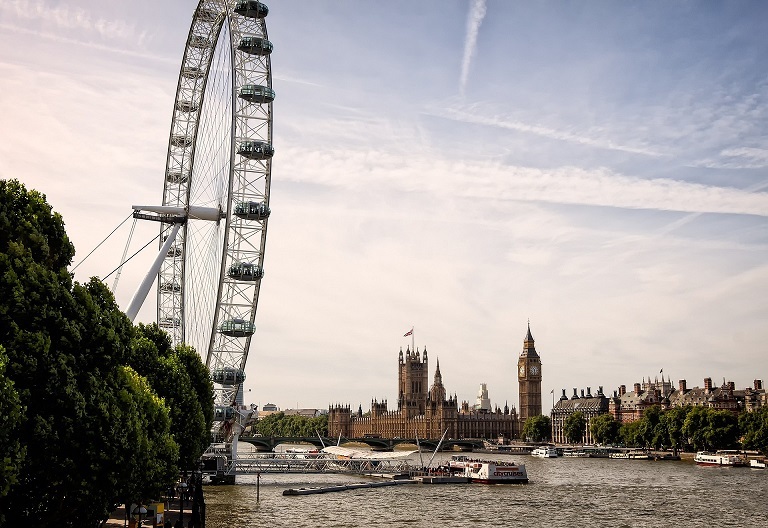 Treat your mother to a true royal experience: visit the Tower of London where the luxurious Crown Jewels are held, stroll along the Mall up to the Buckingham Palace and end the day with a shopping spree at Harrods. A trip to London is not complete without a true British Afternoon Tea experience. You will find the best Tea Rooms in and around Harrods. In the West of Ireland, Killarney is a town within a National Park. This is the perfect destination for the adventurous Mom! 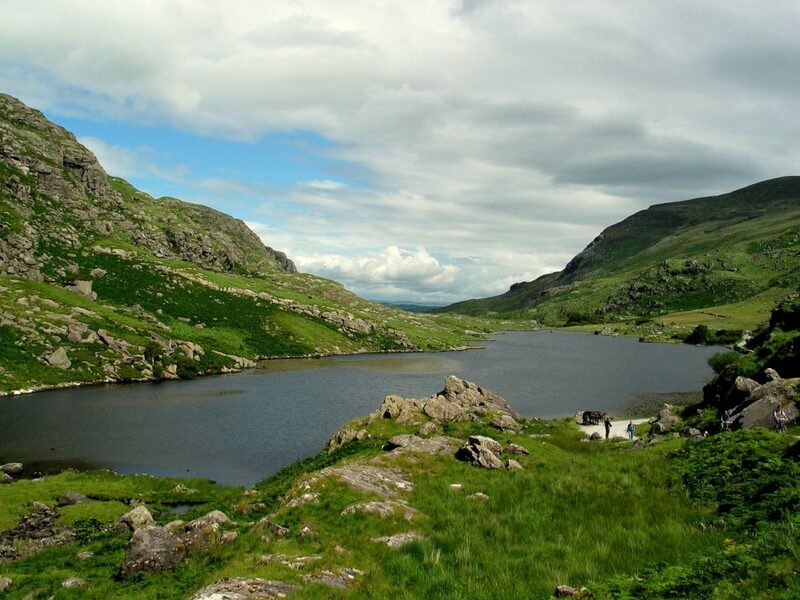 Some of the activities you can do together include a walk by the river to the 15th Century Ross Castle, a Pony & trap journey through the famous Gap of Dunloe, an open boat journey through the three Lakes of Killarney and many other hiking trails in the mountains. During a hike, stop by Lord Brandon’s Cottage for a coffee and a photo session worthy of its own album. If your mom prefers a compact and easy to explore city but still filled with history and culture, then Scotland’s capital is the place to go. 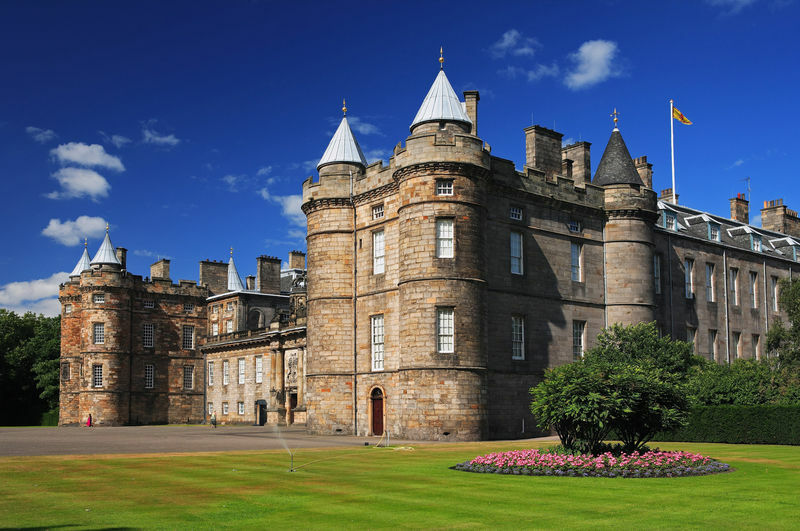 Visit Queen Elizabeth’s Palace of Holyrood and the 1000 year old Edinburgh castle which has a beautiful view of the city. It is also an acclaimed World Heritage Site. Explore the Royal Mile and have a Whisky Tasting Experience at a Scotch distillery. Step outside the city for a day for a Highland Safari – your kilted safari ranger will guide you through the mountains. Get access to private areas of the Queen’s Palace if you plan your trip with Finest Journeys! 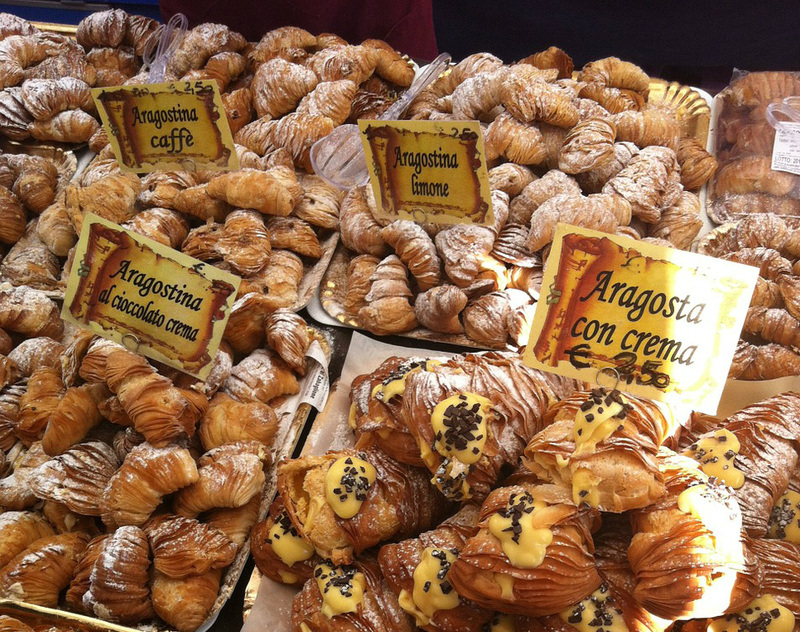 Naples is Italy’s oldest and most delicious city! Unleash your inner foodies and have fun discovering the city’s best sweets shop together. From the popular Neapolitan chocolate cozze and the creamy Sfogliatella to the well-known gelato – it will be hard to pick a winner. Visit the “Lost city” of Pompeii- only a 30 minute drive from Naples. Besides seeing the fleeing figures frozen in volcanic lave, you will also get an insight to the rich ancient life of the Roman Empire. Barcelona is a contemporary city of art and culture. 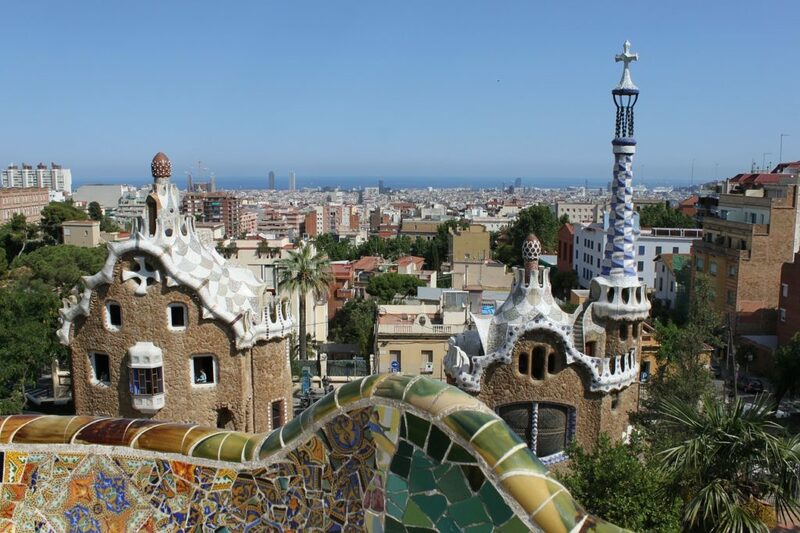 Explore Gaudi’s mark in the city in Casa Batlo, Park Güell and Sagrada Familia. After seeing these quirky but stunning masterpieces it is clear why the renowned architect was thought to be a crazy genius. Board a catamaran cruise one afternoon and discover Barcelona’s spectacular coastline. Sunbathe on the deck or go for an underwater adventure in the beautiful Mediterranean sea. 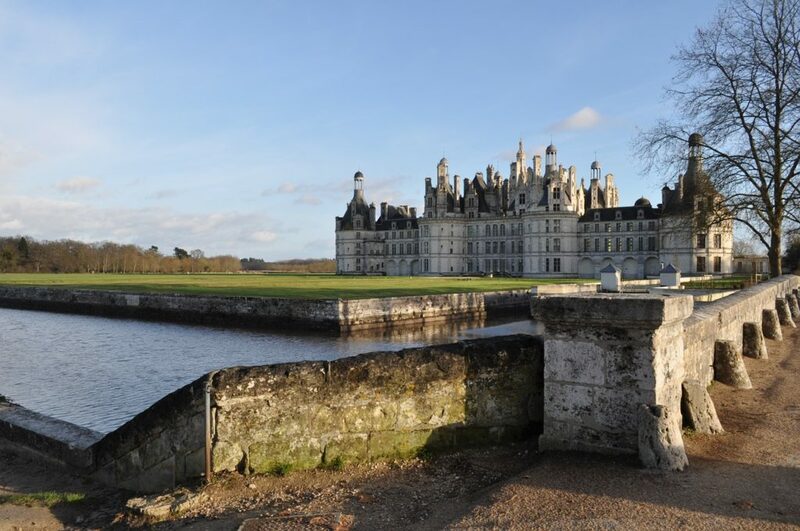 Get a glimpse of the French Lifestyle in Loire Valley. This area comprises about 310 square miles and it is a UNESCO World Heritage Site since 2000. The banks of the river Loire are lined with an abundance of vineyards and fruit orchards. There are more than 300 castles to explore in this region of France. Many were designed on top of hills like Chateau d’Amboise. Bikes are ideal to explore the valley! The Loire by Bike (La Loire à Vélo in french) is the most well-known of cycling trail in the valley. It will take you from Chateau to Chateau along the river. 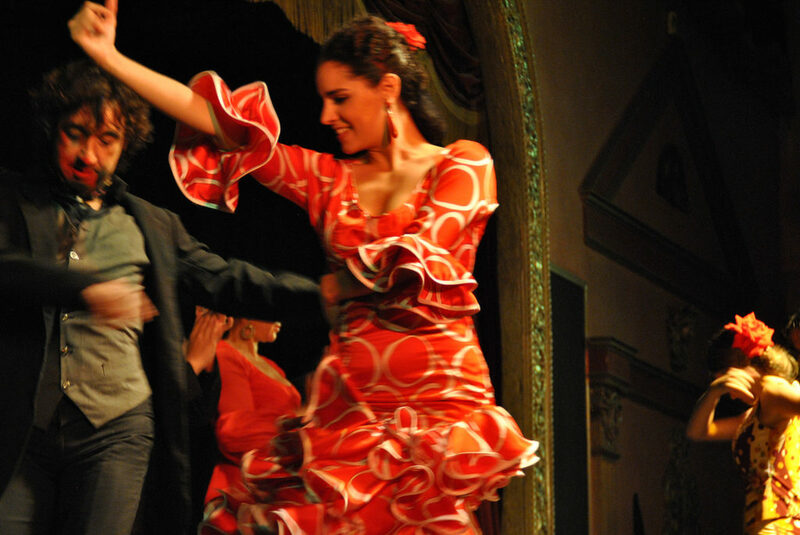 The capital of Flamenco dance is the ideal destination to brush up on your dance skills. Flamenco is a Spanish art-form consisting of guitar playing, song and dance. It is for all ages, so put on your dancing shoes and enjoy a private a class of Flamenco. Afterwards, you can relax and watch a real Flamenco show over a glass of Sangria. Don’t miss The Alcazar, one of the most beautiful palaces in Spain and a UNESCO’s World Heritage Site. Visit Seville from March to May to avoid the Summer crowds and the blazing Summer temperatures (which can reach 100°F). Did you enjoy this post? Pin it and Share it!